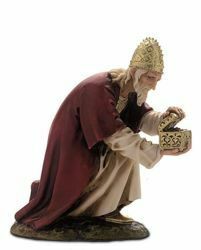 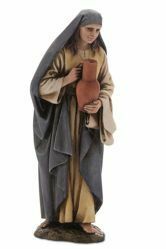 With its 20 resin statues and figurines, the handcrafted Italian Landi Moranduzzo Nativity Scene cm 15 (6 inch) in Arabic style represents a collection of great beauty for Christmas indoor decorations. 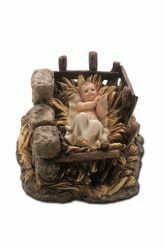 The small nativity scene classic characters, the artistic backgrounds and animals are original pieces created by the italian sculptor Martino Landi, descendant of a family of artists who carved statuettes for Nativity Scenes and Sets for four generations. 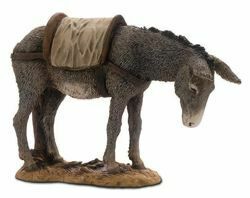 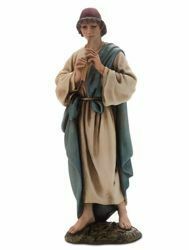 Each Nativity figure is made of resin and is painted entirely by hand. 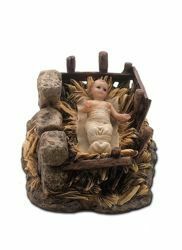 Complete unexpensive collectible Arabic Nativity Scene figurines vintage style in resin for home interior decor, with excellent quality/price ratio. 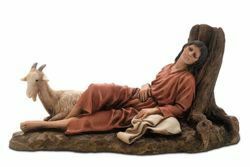 100% Made in Italy. 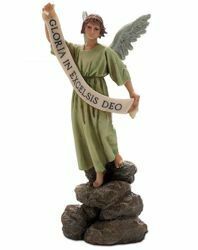 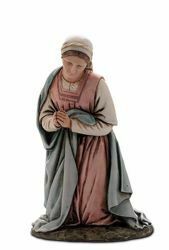 Glory Angel - Hand painted resin figurine for Landi Moranduzzo Nativity Scene in Arabic style. 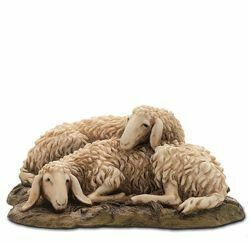 Flock of Sheep - Hand painted resin figurine for Landi Moranduzzo Nativity Scene in Arabic style. 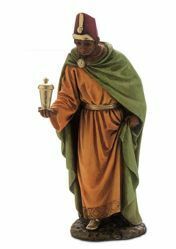 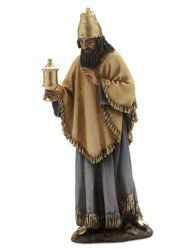 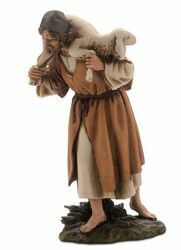 Shepherd with Wood - Hand painted resin figurine for Landi Moranduzzo Nativity Scene in Arabic style. 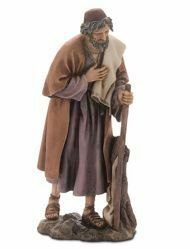 Sleeping Man - Hand painted resin figurine for Landi Moranduzzo Nativity Scene in Arabic style. 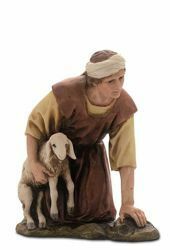 Amazed Shepherd with Lamb - Hand painted resin figurine for Landi Moranduzzo Nativity Scene in Arabic style. 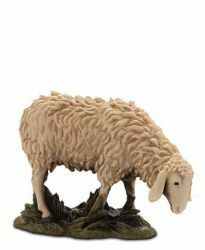 Burning Sheep - Hand painted resin figurine for Landi Moranduzzo Nativity Scene in Arabic style. 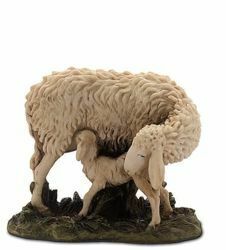 Sheep and Lamb - Hand painted resin figurine for Landi Moranduzzo Nativity Scene in Arabic style. 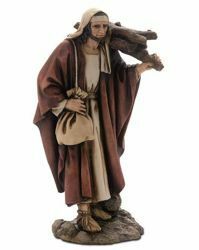 Shepherd with Flute - Hand painted resin figurine for Landi Moranduzzo Nativity Scene in Arabic style.